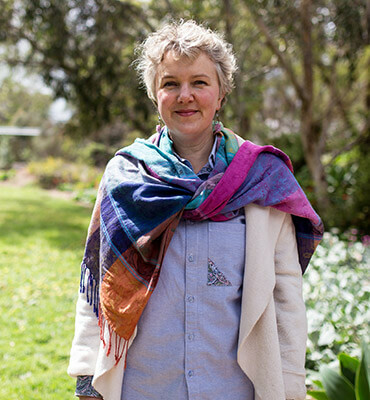 After a career teaching music (totally unrelated to her qualification), Karen retrained and worked teaching English to migrants in the northern suburbs of Adelaide. She and her husband felt the call of God to move north to work with refugees and migrants in 2010 and have spent the last eight years pursuing that call. Karen developed a Certificate at VET level for students wanting to study theology but not able to because of their level of English. The Certificate of Bible and Leadership for ESL covers the basics of theological study and prepares students with the language and concepts for higher study and/ or to be leaders in their own communities. She has accessed or developed easy English versions of the Ethics for Pastors course, the Child-safe Envrions course and the Alpha course. As well as these work pursuits, she teaches sewing to a group of migrant women and enjoys time with her granddaughter, as well as leading worship in her local church.